Casper holds a Master’s Degree in Sinology from Aarhus University and speaks fluent Chinese. 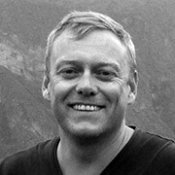 In 1999 he moved to China, working in the tourism industry as a guide and tour planner until starting his own agency, Genuine China Tours, in 2008. In 2009 he became one of the first foreigners to pass the Chinese travel agency manager exam, and has been Tourism Ambassador for Gansu Province since 2015. 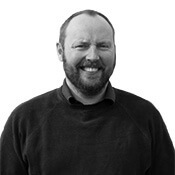 In 2014 Casper founded LEEMIAN, an outbound tourism marketing agency, together with Noenne Neergaard. Since the founding LEEMIAN has worked on numerous projects promoting foreign destinations, and are also working with domestic local governments at provincial and city level about cultural and tourism related events and campaigns. 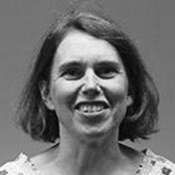 Noenne has a commercial and technical background with more than 15 years’ experience in Design and Web development. Before coming to Shanghai, she worked as a Systems Consultant at Dagbladet Børsen along with running her own e-commerce business. In the early Internet days, she helped with the startup of one of the first Internet auction sites in Denmark. Since arriving in Shanghai in 2006, Noenne has embraced her entrepreneurial spirit and worked independently in design, e-commerce, business development and branding, and have founded or co-founded several online and off-line businesses along the way. 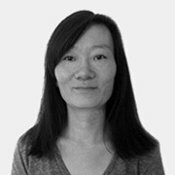 Violet is a Guangxi Province native, she moved to Xi’an to study English and tourism in 1996. After graduating she worked in one of China’s largest tour companies, China Travel Service, until co-founding Genuine China Tours with Casper in 2008. 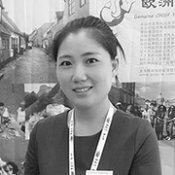 She has been instrumental in building GCT up to become a leading inbound company for quality tours and services, and runs GCTs domestic operations from our office in Xi’an. Violets keen understanding of the tourism market in China has made her a pivotal point for our operations in the West China markets. Since a study trip to Denmark in 2011 to learn about the possibilities of tourism to Denmark, Violet has been in charge of our marketing in the West China provinces. 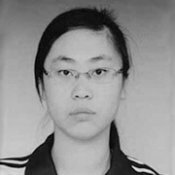 Spring Yin Spring hails from Gansu Province, where she graduated in tourism management in 2011. 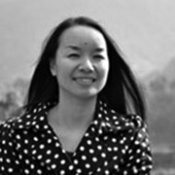 She has been part of the GCT team since 2012, when she moved to Xi’an and joined our office there. Spring is now one of the cornerstones of our company, running all domestic operations with her team of co-workers. She is in daily contact with numerous of our partner agencies, and has in-depth knowledge of market situations across the country. She is also in charge of our international flight bookings. The newest member of our team, Jessie joined GCT in 2015 after graduating from university with a degree in tourism management. Being a fast leaner Jessie has quickly become the backbone of our Shanghai office, running our daily operations as well as controlling our Shanghai region outbound tours. Besides the daily operations Jessie also handles our day-to-day cooperation with local Shanghai agents, as well as our cooperation with Fudan University and the H.C. Andersen Park. Maria is the manager of Beiou360 ApS. At our office in Aalborg, she mainly works on new tour concepts and to develop stronger ties to the Danish service industry. She also handles tours when they arrive in Denmark.